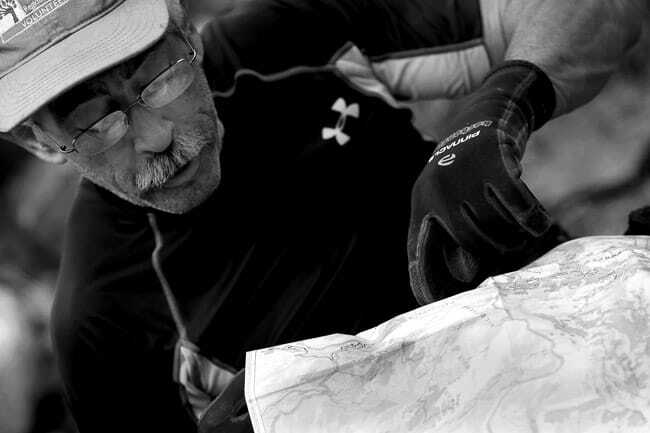 Bob is different than the usual hiker. 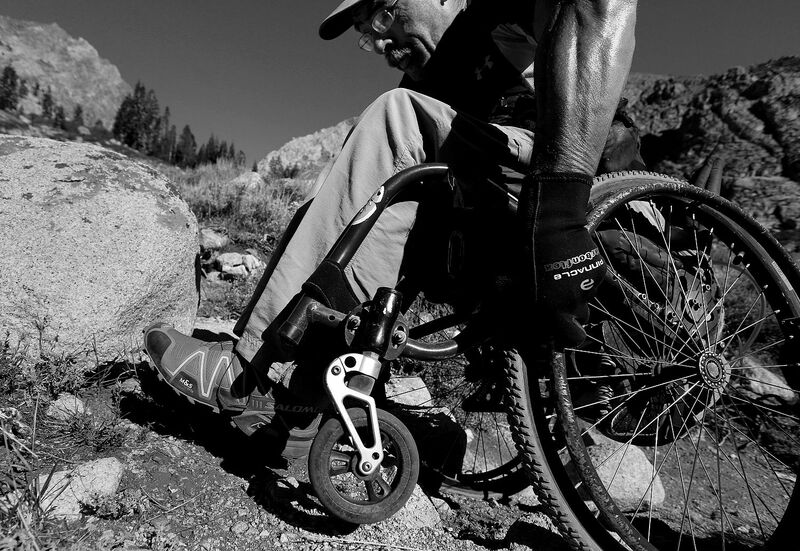 He developed osteoporosis in his mid-30’s as a side effect of diabetes, and has been in a wheelchair for over two decades. 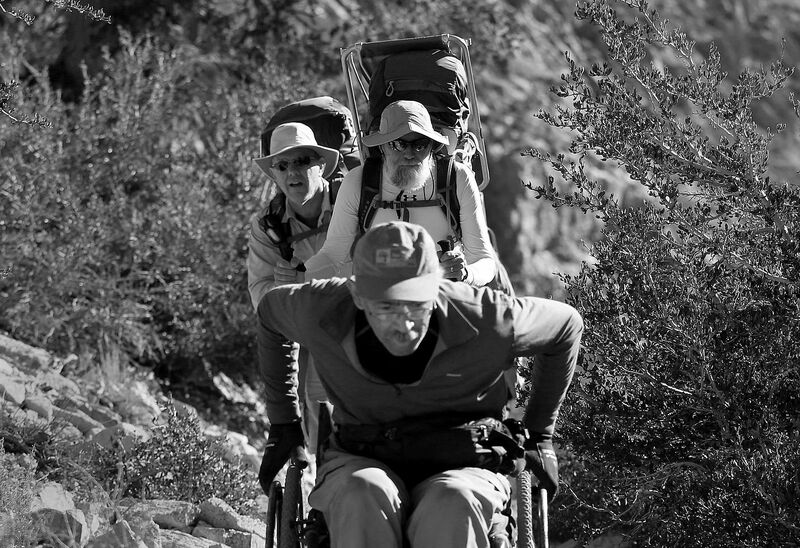 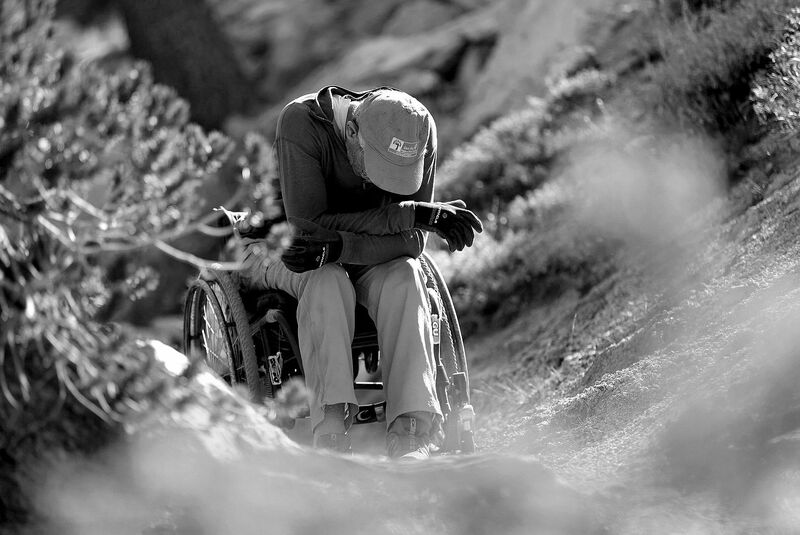 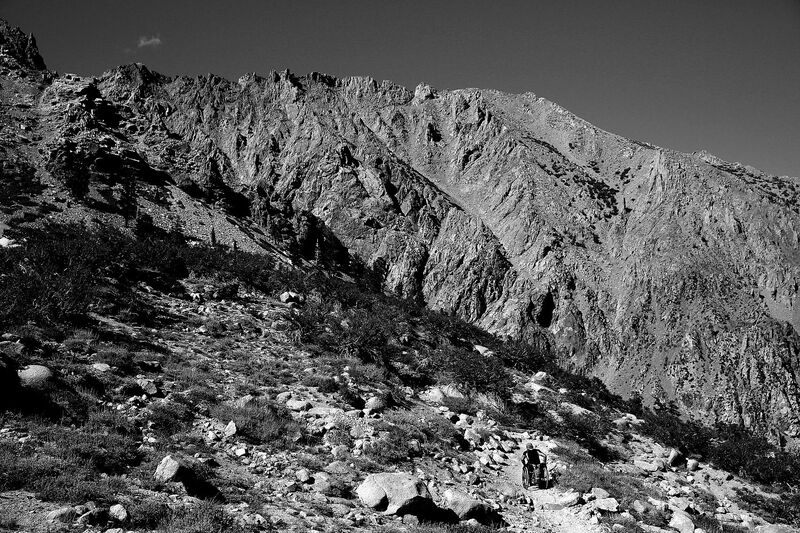 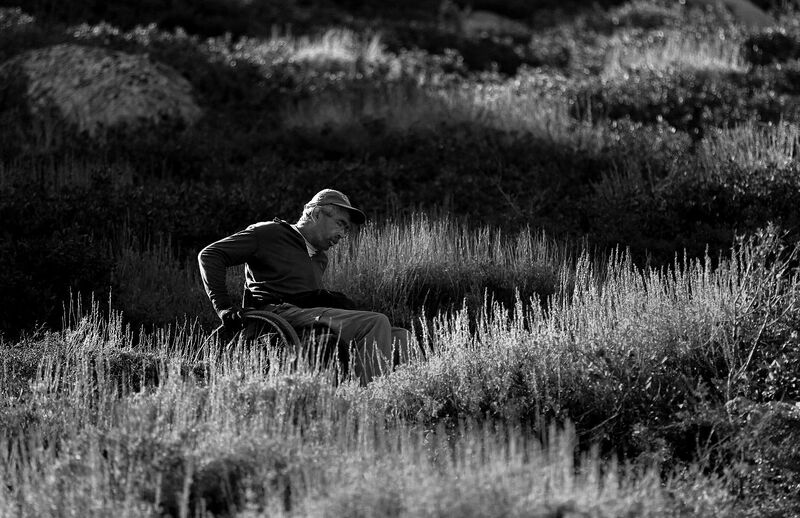 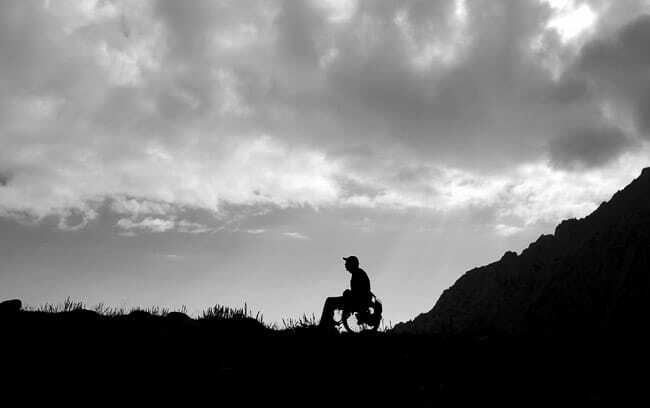 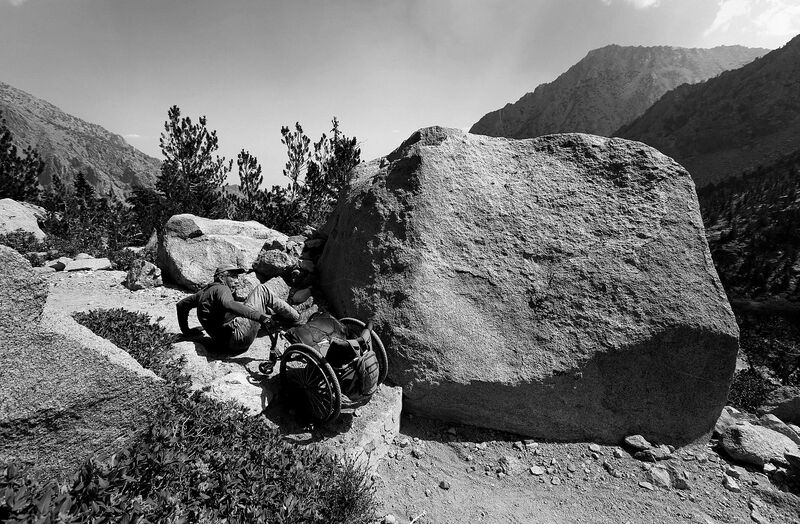 He attempted to become the first hiker to cross the Sierra Nevada mountain range in a wheelchair. The total hike would be 22 miles, and Bob hoped to make the journey in about one week. 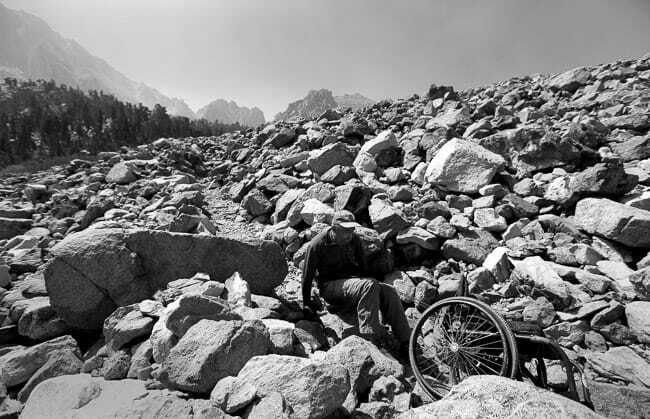 Bob rolled up steep trails that were covered in rocks. At each rock that was too big to roll over, Bob would get out of his chair, slide across the ground, pull his chair behind him, and then get back into his chair. 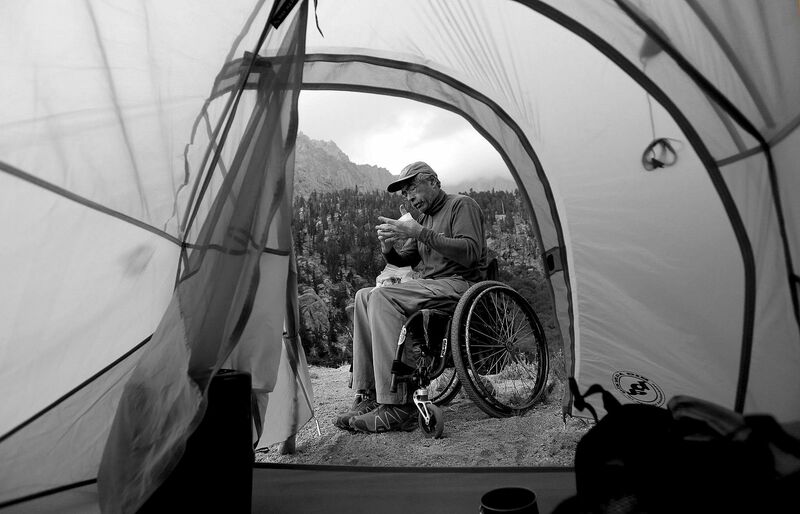 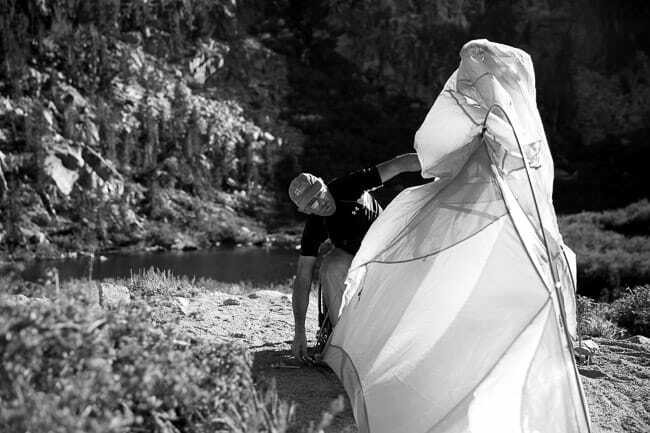 After grueling eight-to-ten hour days on the trail, Bob would set up his tent and try get as much sleep as possible. 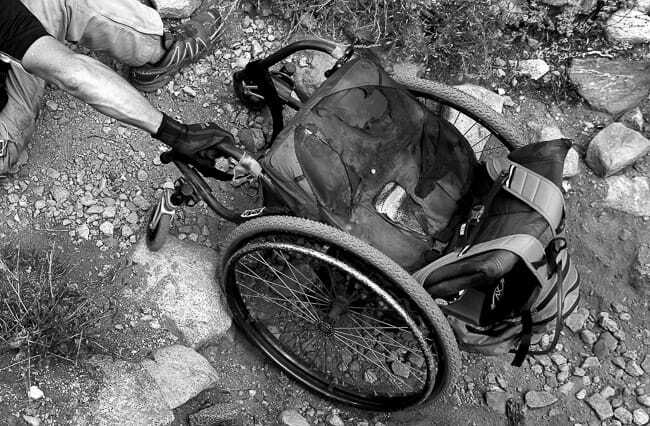 Unfortunately, the hike was too much for Bob to handle, and after three days out on the trail, he made the decision that it was time to turn around.